LOOKING TO HIRE AN AMAZING DRUMMER FOR YOUR RECORDING PROJECT? We brought together Nashville's best so that you can stop stressing over hiring the "wrong drummer". 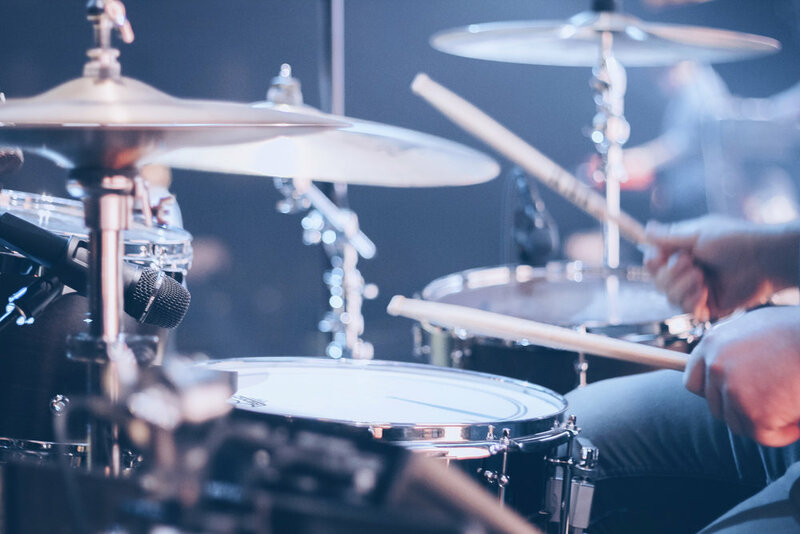 Click on the drum category, then search through our hand-selected roster of Nashville drummers and pick who you think fits your project best.